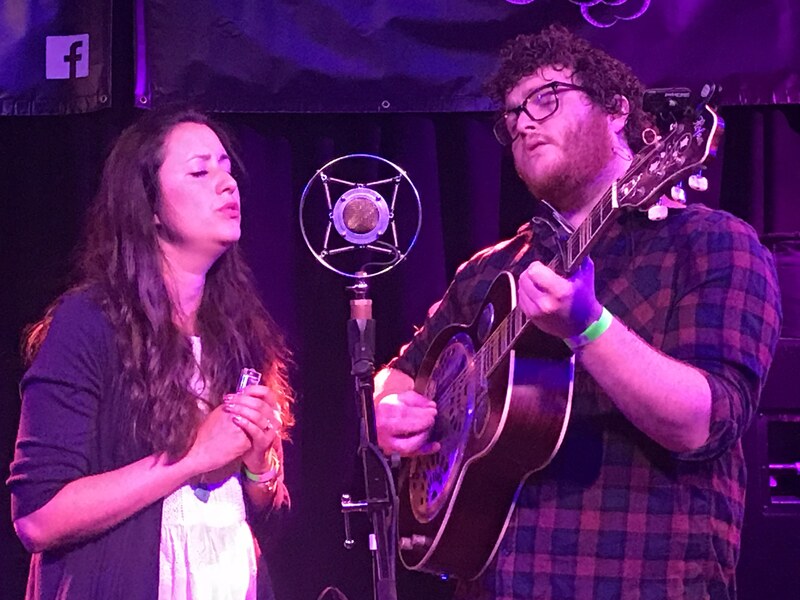 Local Americana duo Jonas and Jane opened the show with a beautiful set, the first time the pair has played a full set of original material, including tracks from their forthcoming EP. Sharing the one mic Jonas plays guitar and banjo, they take turns with vocal duties, and produce the most wonderful harmonies. The duo are playing at the Buckle & Boots festival, if you get the chance go and see them. 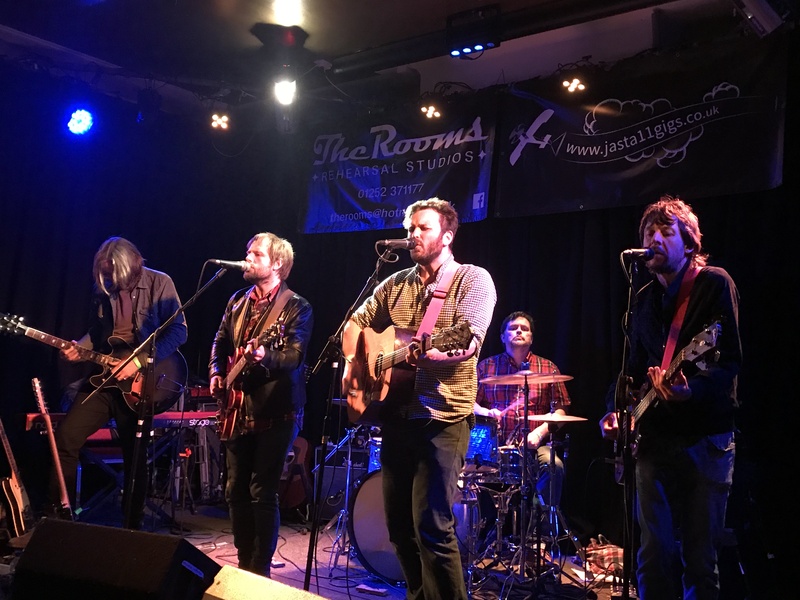 Orphan Colours is billed as an Americana supergroup, with Steve LLewellyn, Dave Burn from the ashes of alt UK country Ahab and Fred Abbott from Noah & The Whale. The band is completed by bassist Graham Knight and Danny & The Champions’ drummer Steve Brookes. From the first beat of the opening track Free to the last of the Tom Petty-inspired Won’t Let You Down, the band’s momentum and quality didn’t waver for an instant. This was five musicians in perfect sync giving it everything and it was an awesome performance. Nine of the 17 track-set came from the band’s inaugural album All On Red.Standout tracks from the set were the country rock Lucy “an old one”, Lonely Lately and Sun Is Rising from the new album, showing the group’s bluesier side. These are well-constructed tunes, with Eagles-sounding guitar and harmonies. One track is named Goodnight California, according to Llewellyn “after our influences on the west coast of America”. With driving guitar, catchy songs, great vocals underpinned by the finest rhythm section this indeed is a supergroup, it’s just that people don’t know it yet.